Ferkauf Graduate School of Psychology’s Older Adult Program has received the 2014 Innovative Training Award from the Council of Professional Geropsychology Training Programs. The national award, created in 2011, is given to one program each year that demonstrates excellence and creativity in geropsychology training and is meant to encourage innovative training in the field. 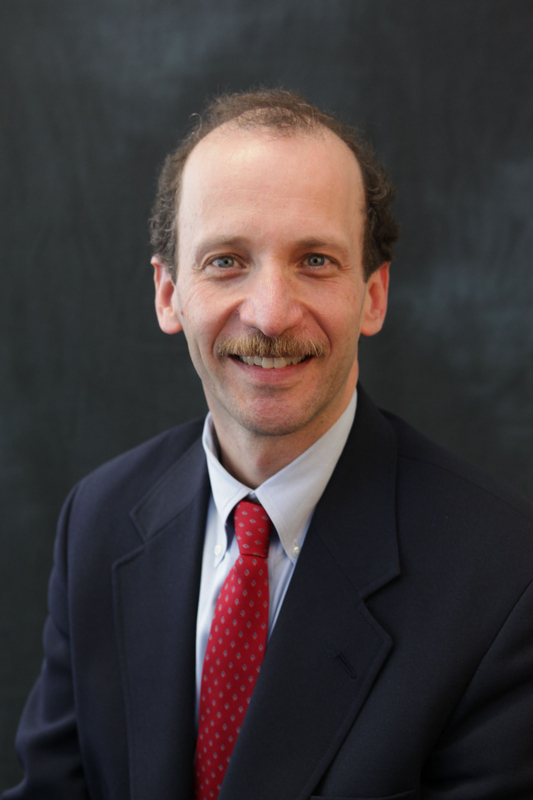 The Ferkauf Older Adult Program (FOAP) is directed by Dr. Richard Zweig, associate professor at Ferkauf and the Council’s past chair, and is a collaborative effort between the faculty of Ferkauf, Albert Einstein College of Medicine and Jacobi Hospital Medical Center. Ferkauf is the only site in the New York metropolitan area to provide programmatic doctoral-level training to psychology graduate students in clinical work with the elderly. FOAP offers didactic, research, and clinical training toward a clinical psychology doctoral minor in geropsychology. Students who pursue this minor receive clinical training in primary care, neuropsychology and evidence-based therapeutic approaches, among other areas of study. Since FOAP’s inception in 2002, 100 percent of its trainees have successfully matched to an internship, and since 2008, over 90 percent have matched with an APA-accredited site. In addition, FOAP was nationally recognized by the APA as a “model” doctoral Geropsychology program in the Institute of Medicine Geriatrics Workforce Report. Ferkauf faculty and affiliates who contribute to the Older Adult Program include Drs. Kathy Byrne, Steven Hahn, Gregory Hinrichsen, Jeannette Mahoney, Patricia Marino and Molly Zimmerman.